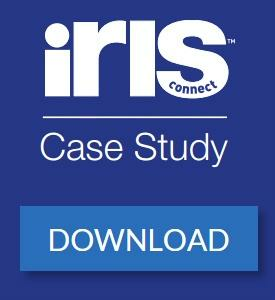 IRIS Connect UK Discover. Develop. Share. Westfields Junior School, an outstanding school, renowned for inclusion, have won the NAACE Impact Inclusion Award for using IRIS Connect to inform their use of the Sutton Trust Toolkit strategies. A one-year intervention programme informed by IRIS Connect, resulted in disadvantaged pupils making unprecedented progress and narrowing the gap between pupils eligible for Pupil Premium and those not eligible, in one year-group. The use of IRIS Connect at Westfields Junior School, Hampshire, can be seen as three distinct layers of support and intervention. Together these have provided a sophisticated and powerful strategy for identifying learning behaviours and improving outcomes for all children. Teachers at Westfields use IRIS Connect to enhance their Quality First Teaching approach by reflecting more deliberately on specific elements of their lessons, both privately and with peers; contextualising coaching conversations; and identifying learning behaviours of particular pupils. As a result staff are more confident and are working more collaboratively to improve student learning. Teachers are so keen to use IRIS Connect that it’s regularly booked out for 80% of the school timetable. 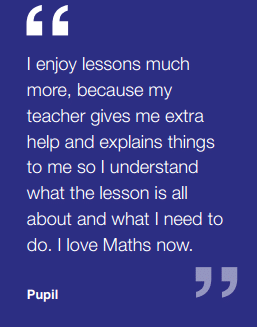 Having identified students who require additional support to achieve good progress, teachers use IRIS Connect to enhance already powerful ‘Wave Three’ interventions from the Sutton Trust Toolkit. These interventions include ‘Effective Feedback’, ‘One-to-One Tuition’, ‘Nurture Groups’ and use of digital technology. Using IRIS Connect to pinpoint and better understand student needs more accurately allows teachers to place them into the most appropriate programme. Whilst the number of pupils with SEN entering Westfields is growing, the overall number of students on the SEN register is falling. This is as a result of targeted analysis using IRIS Connect leading to powerful and personalised interventions, closing the gap in progress and attainment. 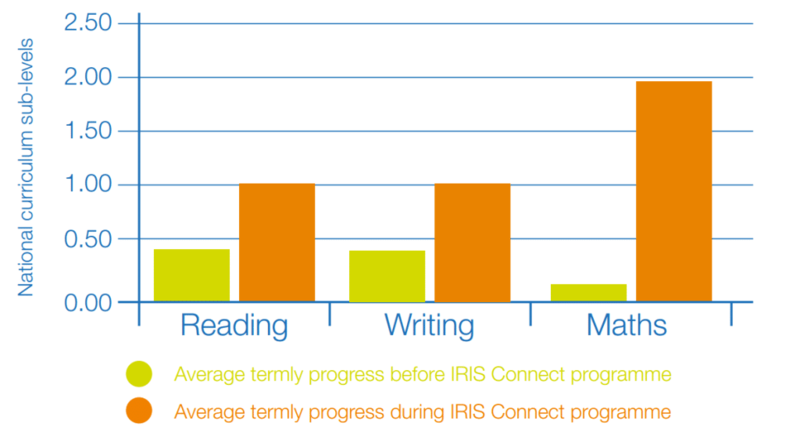 For those pupils who, despite interventions, are still not making good progress, teachers use IRIS Connect to carry out in-depth analysis of learning behaviour and barriers to learning, through a staged programme of collaborative IRIS Connect observations. This leads to highly personalised, powerful interventions for specific pupils and has resulted in rapid improvements to progress. Debbie Jones explained that “The evidence contained within this report is based on small groups at Westfields Junior School. As a school, we are now trying to expand our evidence base”. IRIS Connect and Westfields Junior School are working together to continue research into the impact of IRIS Connect on accelerating progress of disadvantaged and vulnerable pupils. 63% feel their Ofsted grade has improved. Charlotte has been at IRIS Connect since 2011 and since then has become a strong believer in the power of more effective professional learning to revolutionise outcomes, both for our community of teachers and our team here at IRIS Connect. She loves skiing, likes mountain biking and has a passion for sausage rolls! © 2019 IRIS Connect UK. All Rights Reserved. for is on our US site.